Custom tubing bundles for CEMS (Continuous Emissions Monitoring Systems) and heated "umbilicals" for analyser applications are available from Thermon Australia . The heart of any electrically heated tubing is the heater. Thermon manufactures a wide variety of “cut-to-length” heat tracing, providing sole-source responsibility for overall performance. Thermon’s line of CEMS and Analyser Umbilicals provide heat tracing solutions are ideal for a range of applications, including freeze protection, high temperature maintenance or sensitive analyser lines in electrically classified hazardous areas. These CEMS and Analyser Umbilicals are cost effective and reliable. 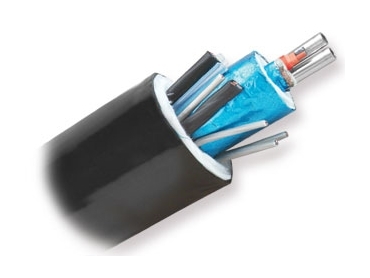 Thermon’s flexible manufacturing process can include auxiliary conductors, non heated tubes, factory installed temperature sensors, a variety of heating options, special markings and identification as required.